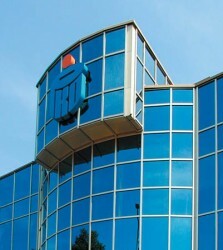 Dutch financial institute Rabobank wants to get rid of BGZ. The current political crisis in Ukraine is also causing turmoil at the Polish financial markets letting the national currency drop significantly against the Euro. The financial market in Poland is resistant towards negative impacts resulting from the current political crisis in neighbor country Ukraine. PKO BP, leading bank in Poland, was given green light by the financial market regulator KNF to take over Nordea Bank Polska, as announced in a statement by KNF. According to US rating agency Standard&Poor;’s, Polish banks will be able to keep their credit ratings this year. Poland´s President Bronislaw Komorowski underlined that the U.S. has given assurances on Poland´s security. Prime Minister Tusk calls for solidarity with Ukraine. The recent tendencies point to accelerated economic growth rates. Lending activity in the Polish finance sector is expected to increase significantly this year. Poland´s Prime Minister Donald Tusk is highly concerned about the developments in Ukraine. Tusk warned insistently of an escalation of the conflict, which might entail “unforeseeable consequences”. The Polish Zloty has become weaker because of the political instability in Ukraine. Polish financial market regulator KNF has finally approved the takeover of life insurance company Nordea TUnZ by PKO BP. Vienna Insurance Group records strong performance in Poland. According to the EU Commission, Poland will see the fastest growth in 2014 among the largest former communist countries of the European Union. Vienna Insurance Group Polska (VIG) generated a gross profit of PLN 229m last year. 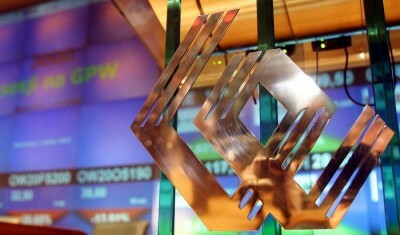 The operator of Warsaw Stock Exchange (WSE) GPW saw an increase in profits in the business year 2013. CEE markets under pressure as Ukraine violence heats up. Biggest direct risk to Polish Zloty, but also to Hungarian Forint and Romanian Leu. In an interview with Austrian daily “WirtschaftsBlatt“, Ryszard Petru, chairman of the Society of Policy Economists, sees high chances for the Polish economy; however, only if the country knows how to support innovation. 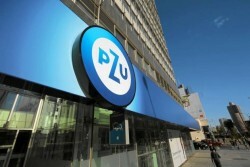 Because of the ongoing riots in the Ukrainian capital Kiev, state-controlled insurance company PZU decided to shut down two offices. Major Polish lender PKO BP has opened a branch of its leasing unit in Sweden. 93 percent of Hungarians feel compassion towards Austria. Polish cities are still very attractive for FDI, according to fDI Intelligence. Low inflation will not change CEE market forecasts, according to Erste Group. 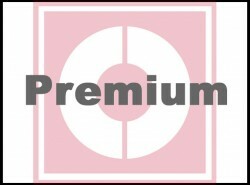 PKO BP had to extend the subscription period for the second time. 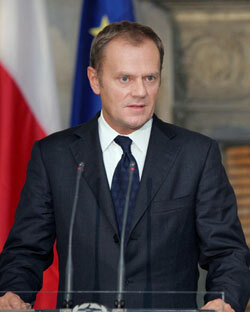 Prime Minister Donald Tusk is positive Poland will achive a GDP growth of more than three percent this year. 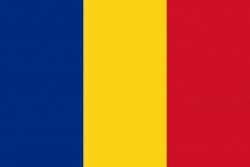 According to estimates by the Romanian government, the country is fit for joining the single currency union. As announced by Adam Maciejewski, CEO of GPW, the operator of the Warsaw Stock Exchange (WSE), the cooperation between WSE and VSE (Vienna Stock Exchange) could be completed this year. The U.S. rating agency has reassessed Poland´s sovereign debt rating. The countries of Central, Eastern and Southeastern Europe suffer from the dependence on foreign investments. Despite the economic recovery, FDIs are falling persistently. Buwog, residential builiding affiliate of real estate company Immofinanz, will be listed from April 28 on and is supposed to become a candidate for the leading Austrian index ATX at the Vienna Stock Exchange (VSE). 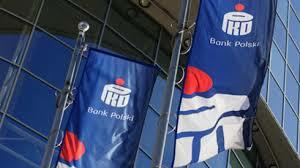 The Polish bank intends to found a mortage bank around the beginning of the year 2015. Listed real estate company Immofinanz is kicking off its inital puplic offering of residential real estate affiliate Buwog. Last year consumer loans saw a 16 percent growth which leads to expecations that Poland will register a double-digit growth rate in 2014 as well. Insurance policy prices dropped almost 30 percent last year. The region is still a growth market in the real estate sector even after the crisis. 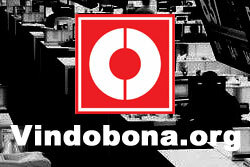 However, the legal situation in some CEE countries can be a pitfall to real estate companies. According to the Economy Ministry’s forecast, economic growth is supposed to come at 3 percent of GDP year-on-year this year. Inflation, on the other, is expected to come at 2 percent. 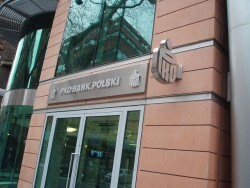 Polish banks displayed a total net profit of PLN 15.43 billion in the financial year 2013, which is a slight decrease of 0.3 percent on an annual comparison basis. 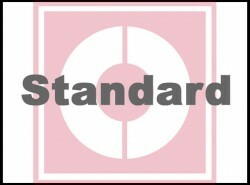 The U.S. rating agency S&P keeps Poland´s sovereign debt rating unchanged. The outlook remains stable. According to the U.S. rating agency Fitch, the banking sector in Central and Eastern Europe is highly heterogeneous. Due to the nationalization of the pension funds OFE, Poland´s public debt quota goes down to 50% of GDP. CESEE: Stuck in Transition or Just a Break? Despite all difficulties in Central, Eastern and Southeastern Europe, the region remains essential for Austria. The long-term growth potential remains intact. 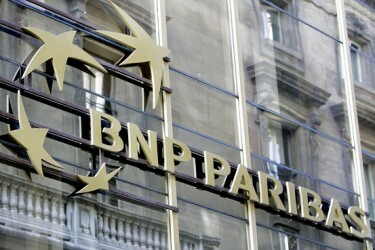 The National Bank of Poland (NBP) has kept the reference rate stable at 2.50%. As the zloty has begun to weaken, the pressure on NBP is growing. The advisory firm pwc has compiled a study on the economic progress of advanced and emerging economies. Poland and Romania are one of the top performers. Today, the U.S. rating agency Fitch has revised its economic forecast. 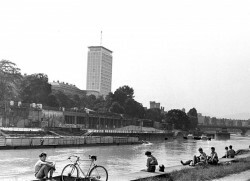 More and more well situated East Europeans discover the suburban regions surrounding the Austrian capital. 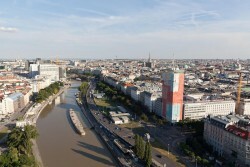 Unlike in Vienna, property prices are going up steadily. In total, sixteen Polish banks will participate in the stress tests carried out by the European Banking Authority. According to the European Bank for Reconstruction and Development, most countries in CESEE are relatively unaffected despite the renewed pressure on emerging markets. The European Commission has published its first Anti-Corruption Report today. Above all, the economies in Southern and Southeastern Europe are suffering from corruption. 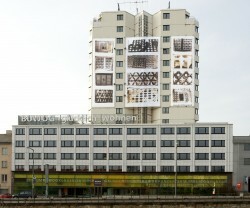 In Poland, the property market continues to grow significantly. There are no signs of a cool-down. In an interview with the Austrian daily „Standard“, board member of Österreichische Kontrollbank AG Angelika Sommer-Hemetsberger said that the economic crisis in CESEE is not over yet. In the past few months, the Polish zloty fell significantly. However, Poland´s Prime Minister Donald Tusk thinks that the zloty does not need support.